If you’re here because you like my work then hire me! what are you waiting for? If you’re here for a read then grab a coffee and enjoy the ride. In broad terms I’m a ‘Jack of all trades’, I build my websites from the ground up. I need to know about servers, server-side programming, front-end programming and design – we call it ‘full stack’. I’ve worked in education with Moodle, at web studios with WordPress and Drupal and freelance with Vue.js. I am Gav de Ste Croix and this is my blog. 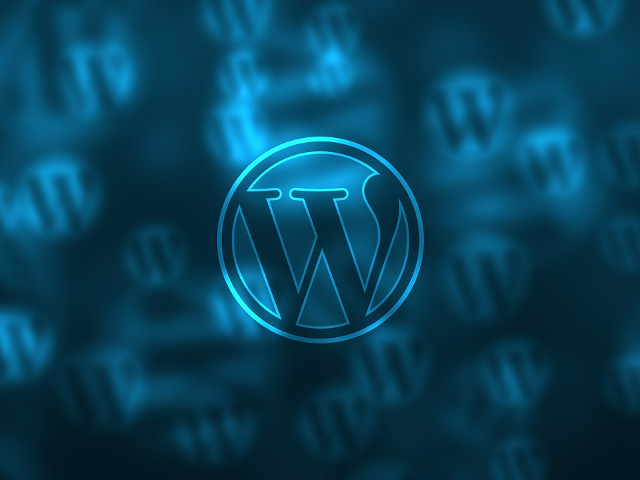 The WordPress REST API is an incredibly useful and flexible tool. Find out how to expose additional fields in this article. This tutorial will show you how to build a WordPress plugin in an object orientated way and provide you with a basic skeleton for future plugin projects. Using Bulma but don't know how to integrate it with Nuxt? 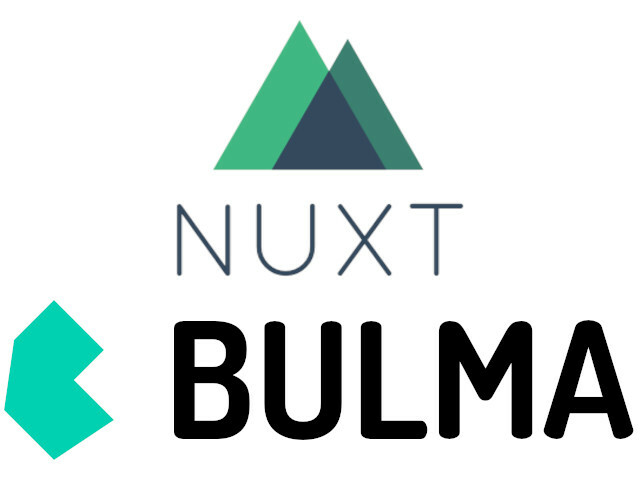 I'll show you how to load Bulma into your Nuxt project with full control over variables. Sign up for my newsletter and get regular developer ramblings straight to your inbox!